Embark is a premium WordPress theme beautifully designed for travel and tour companies. It includes amazing features such as a live frontend drag and drop builder, an end-to-end booking engine and seamless integration of online payments. 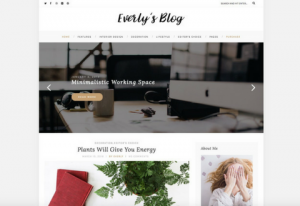 It’ll have you up and running with a modern and stylish website in minutes. The powerful booking and scheduling engine will help you take and manage bookings with ease. Create multiple calendars, availability time slots, custom fields, and customer profiles in a snap. Easily and securely process payments without needing to cobble together additional plug-ins. Embark supports PayPal, Stripe, credit cards, and over 100 payment gateway extensions. 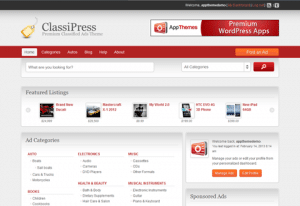 This theme also works with many WordPress compatible booking systems – integrations are a breeze. Drag-and-drop live editing helps you customize your site using a large element library, letting you see real-time design changes and giving you the chance to test and try new things without worry. 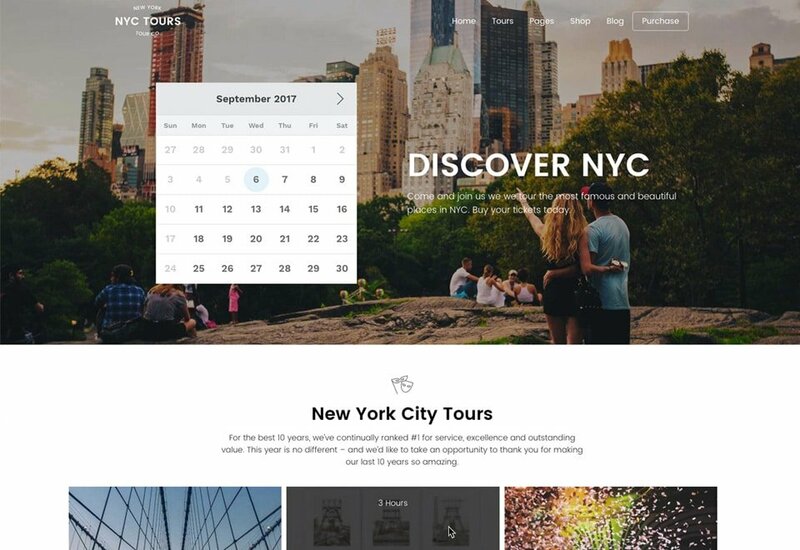 You get access to over 40 widgets and more than 20 modular page templates that let you create the perfect tour and travel site with limitless possibilities. Professionally designed presets get you up and running fast. Create your own layouts, or start with River Rafting for Adventure Tours, NYC for Walking Tours, or Hop & Vine for Wine and Beer Tours, with more added regularly. All presets are built with a keen attention to detail and specific to the travel and tour niche. Embark is a beautiful travel and tour WordPress theme with live frontend drag and drop builder and an end-to-end booking engine. 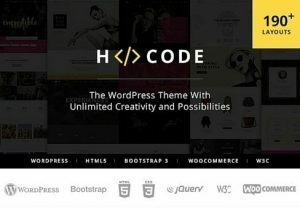 It was developed by an Envato Elite team, creators of best-selling themes and a 5-star rating with over 13,000 happy users.